Area law enforcement agencies submit unsolved crimes to Crime Stoppers in an effort to obtain information that could help close the case..
Eva was last seen on June 29, 1977, at her home in Rock Hill South Carolina. On the date of her disappearance, Eva was last seen mowing the family lawn. 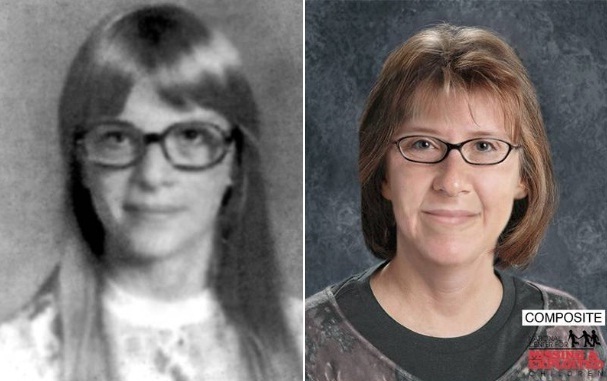 At the time of her disappearance, Eva was 15 years old, whe was approximately 5`1" tall, 105 pounds with blonde hair and she wore glasses.The images shown here include photgraphs of Eva and an age-progressed image depicting how Eva might look today. Last Known Location: The skeletal remains of an unidentified Hispanic male were discovered on 10/30/2005 in a wooded area off Vista Road near Fort Mill, SC. The remains, estimated to be deceased for 1 to 3 years. The skeletal remains of an unidentified male subject were discovered October 30, 2005; the remains were located in a wooded area off Vista Road near Fort Mill, South Carolina. In an effort to identify this subject, the York County Sheriff’s Office has produced a forensic facial reconstruction of the unidentified subject. The unidentified remains in this case are of a Hispanic male, who was approximately 45- 60 years of age at the time of his death; it is estimated that this subject had been dead 1-3 years prior of the remains being discovered. This subject would have been between 5’0” and 5’5” tall, he also had black hair. Additional information will be available during the press. Forensic facial reconstructions are not considered to be a bust, or portrait of the person, but by using information obtained from Forensic Anthropologists and the skeletal remains themselves, the forensic artist depicts a likeness of the individual as they may have appeared in life. 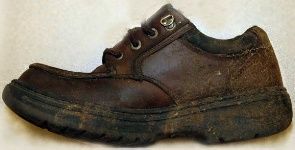 This is the shoe the victim was wearing. Last Known Location: Last seen leaving her home in Rock Hill on March 2nd 1987. 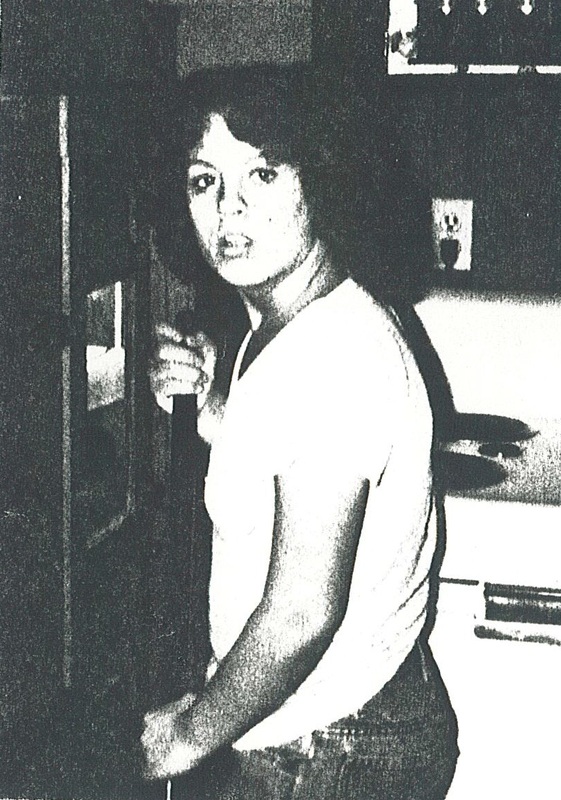 Jill Ledford, 19, was last seen leaving her home in Rock Hill on 3/2/1987. Ledford was approximately 4`6" tall and 90 lbs. She had brown curly hair and had a scar over her right eye. She was last seen wearing brown pants, and orange coat and white tennis shoes.